Club CoreMed is our loyalty bonus program that awards points for travel and permanent nursing, PT, OT, and SLP candidate referrals, placements, and hours worked per travel assignment. 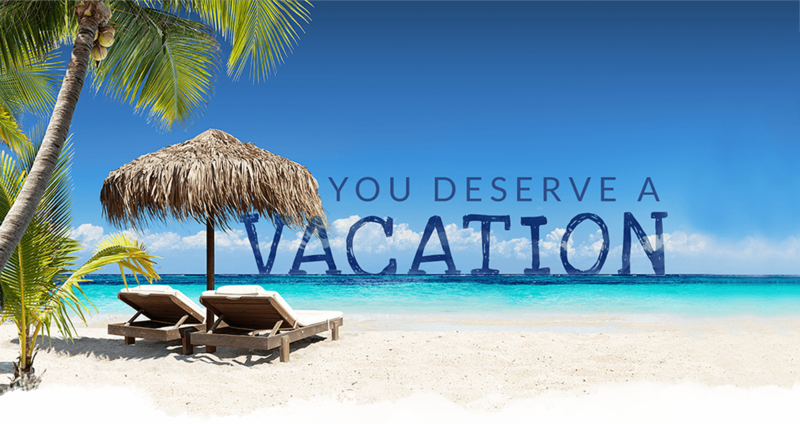 Points are redeemable toward our exclusive resort vacation packages! Ready for a vacation? 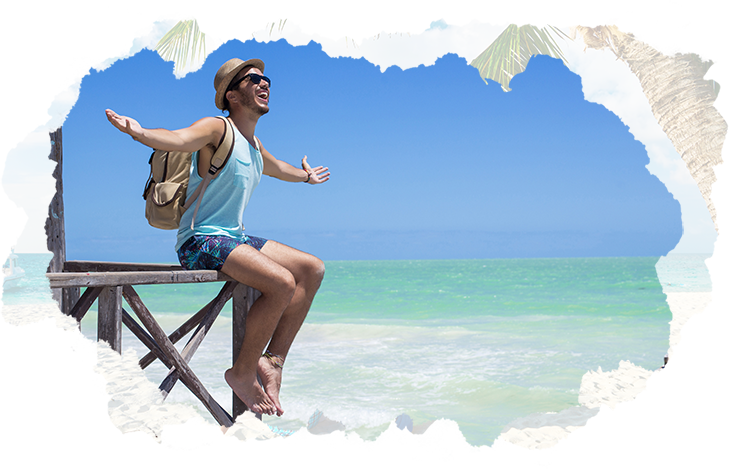 Learn how you can make your dreams a reality and earn an all-inclusive island getaway. All the information and resources you need to prepare for the perfect escape from the daily hustle and bustle of your work life. Vacation is calling! Check out our past events and customer experiences with our online photo gallery. Imagine: your toes nestle in the warm sand while you listen to the waves splash along the shoreline, and a delightful breeze whispers in your ear. No distractions, just tranquility. Banish the excuses and mark your calendar for Club CoreMed 2020, where you will be soaking up the sunshine and sipping on tropical refreshments. In the meantime, plan your adventure by perusing our past events and customer experiences. With Club CoreMed referrals and hourly points, earning an all-inclusive island getaway is within your reach, so we want to help you make that dream a reality. You even have the option to bring along a guest to share in the adventure! Check out our qualifying criteria to learn how. Already starting to pack your bags and daydream? We provide all the information and resources you need to prepare for the perfect escape from the daily hustle and bustle of your work life. Although you may already be tallying up your Club CoreMed points, check and see how to align your goals to the program.